You understand that the act of shaving your face is a recent fad, right? Look at the Presidents of this great United States of ours. If the majority of our leaders wore full, wonderful beards...then why the hell can't you? 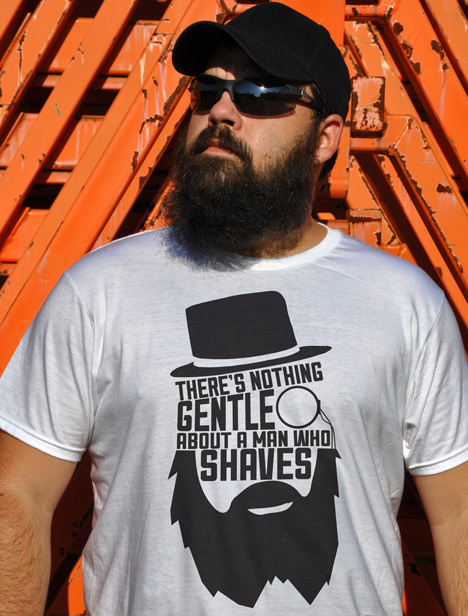 There is absolutely nothing gentle about scraping a razor blade over your skin, slicing through living hairs that only want to help you look more like a man.